Many of us grew up together as parents. Our kids are older now (my oldest just started college!). So are we, and this feels like the right moment to find each other again. 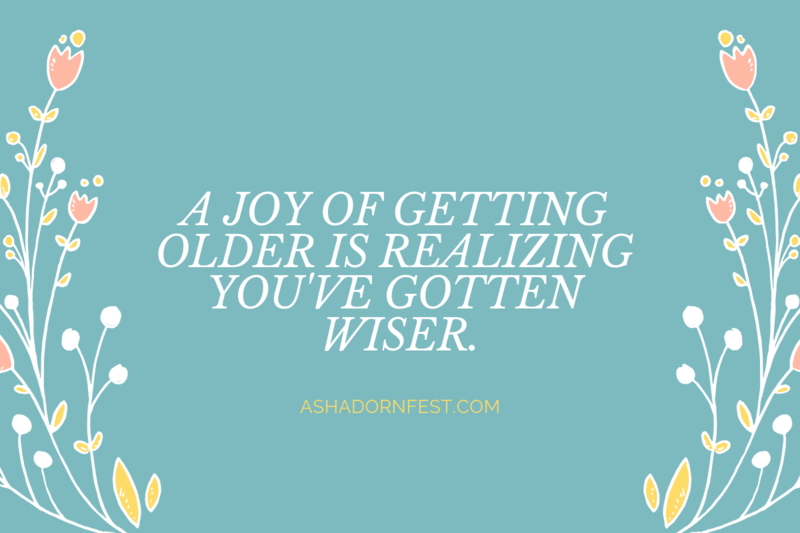 I hope you’ll join me at my new blog, AshaDornfest.com. 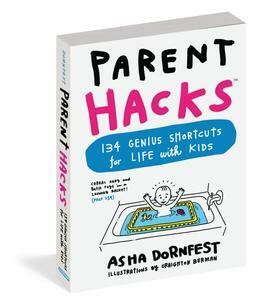 Unlike Parent Hacks, which was the crowdsourcing community of my dreams, ashadornfest.com is my straight-up personal blog, and I’ll post there from now on. If you’re out of the habit of checking blogs, please sign up for my newsletter. Pop your email address into the box at the bottom of this post, and I’ll email you once a month with updates. I’m excited to pick up the conversation again and hear what’s new in your life. Come on over and let’s talk.